His restaurant - Sushi Ayumu, his plans for developing opportunities for talented and dedicated F&B professionals from all around the world and his upcoming dining concepts. What goes into running a successful business in Singapore’s saturated market of Japanese fine dining? 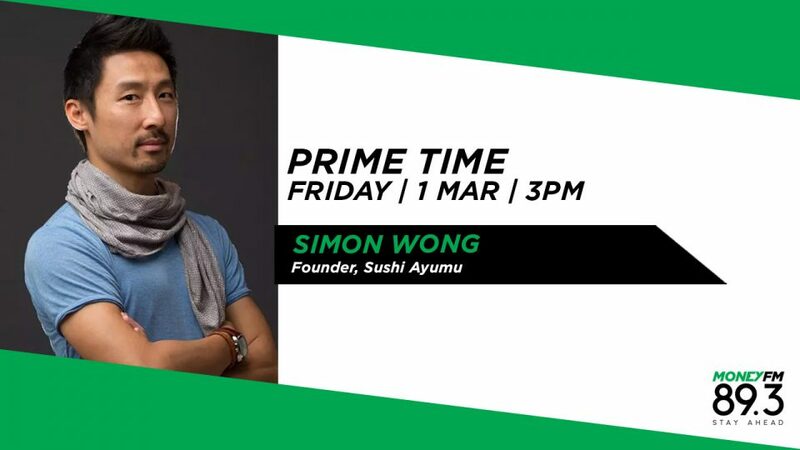 Sushi Ayumu owner Simon Wong gives his insights, and reveals how he woos well-known Japanese chefs to Singapore, including the chef of Michelin-starred Beni restaurant.